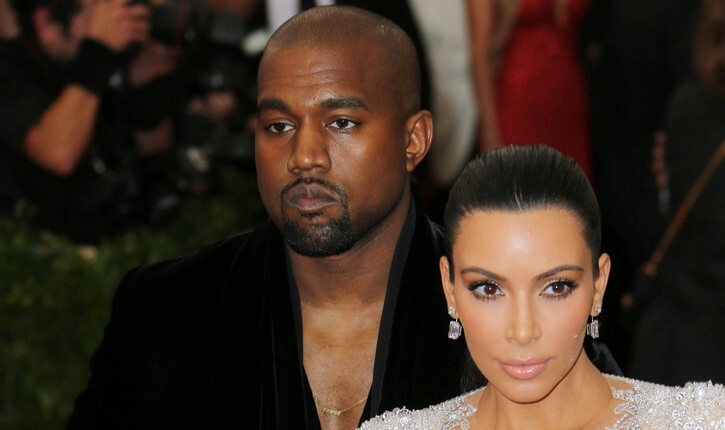 Celebrity couple Kim Kardashian and Kanye West are expecting their second celebrity baby soon. But, with this celebrity pregnancy comes complications. According to UsMagazine.com, Kardashian recently opened up about her second pregnancy in a blog post. In her last pregnancy with celebrity baby North West, she suffered from preeclampsia. She has a high risk of having it again, as well as placenta accreta. We hope that is not the case and that things turn out for the best! This celebrity pregnancy is not without complications. What are some ways to support your partner through a high-risk pregnancy? 1. Take care of them: During their pregnancy you should take care of your significant other. Spend all the time you can with them and make sure they have everything they need. They should be comfortable and happy at all times. 2. Remind them: They may have a hard time during this pregnancy. Remind them how amazing they are and how worth it this will be. Don’t let them live in fear about the pregnancy. Be there for them and make them feel positive about the pregnancy. 3. Stay calm: This can be a stressful time for you as well. It may not be easy watching your significant other be worried and go through this high-risk pregnancy. But in order for them to stay strong, they need you to be strong. You are their rock during this, so don’t let them down. What do you think are the best ways to support your partner through a high-risk pregnancy? Comment below!